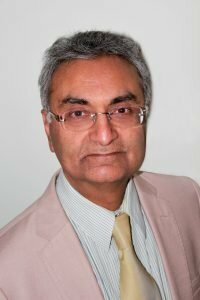 The Religious Education Council of England and Wales is delighted to announce the appointment of a new patron for the charity, Nitin Palan MBE. Nitin is a businessman and a campaigner for community and interfaith relations. In 2016, he was awarded an MBE for his services to community relations. He also works closely with the Oxford Centre for Hindu Studies (OCHS) in providing teaching and learning between the UK and India.